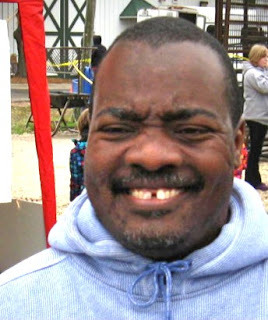 Michael Weatherly, age 51, left his home on the 4800 block of Winthrop on Thursday, November 3rd, without the knowledge of his family. He has not been seen since. Mr. Weatherly is mentally challenged. He cannot carry on a conversation, but he does know his name and can tell people who he is. Because of these circumstances, the Special Victims Unit of the CPD has classified his case as high risk. He is 5'2" and 250 lbs. He was wearing green pants at the time he left his home (no other clothing description is available). If you have any information that can help lead to his safe return home, please call 911 or call the Area North Detectives/SVU at 312-744-8266.